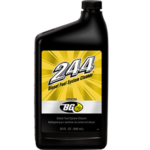 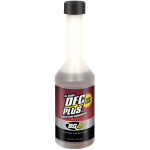 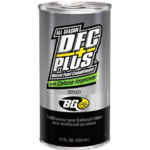 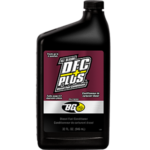 BG DFC Plus® for Biodiesel | BG Products, Inc.
BG DFC Plus® for Biodiesel conditions biodiesel, cleans fuel systems, and helps to prevent fuel deposits. 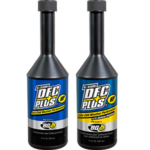 It’s safe for both common rail and direct injection fuel engines. 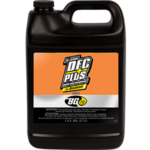 Biodiesel must be chemically treated to maintain acceptable performance levels by correcting its innate deficiencies. For example, biodiesel is hygroscopic, meaning that it pulls in moisture. 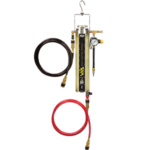 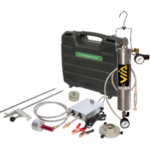 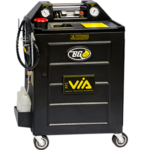 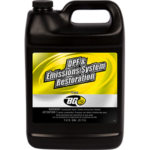 This entrained moisture degrades fuel, damages fuel system components, and reduces the overall power of the engine. 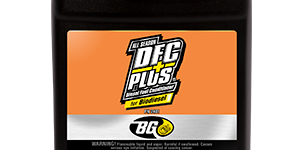 BG DFC Plus® for Biodiesel protects diesel fuel system components from the negative effects of biodiesel. 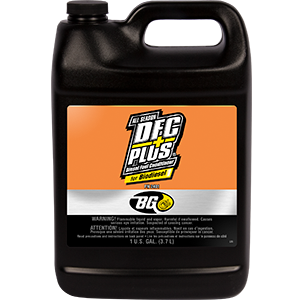 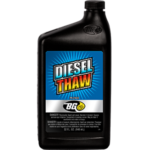 A professional use additive, it is compatible with both common rail and direct injection diesel engines. 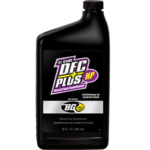 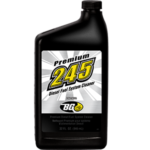 BG DFC Plus® for Biodiesel can be part of the BG Diesel Performance Oil Change Service, Diesel Injection Service, and the BG DPF & Emissions System Restoration Service. 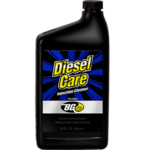 Find a shop near you that offers the Diesel Fuel Services!